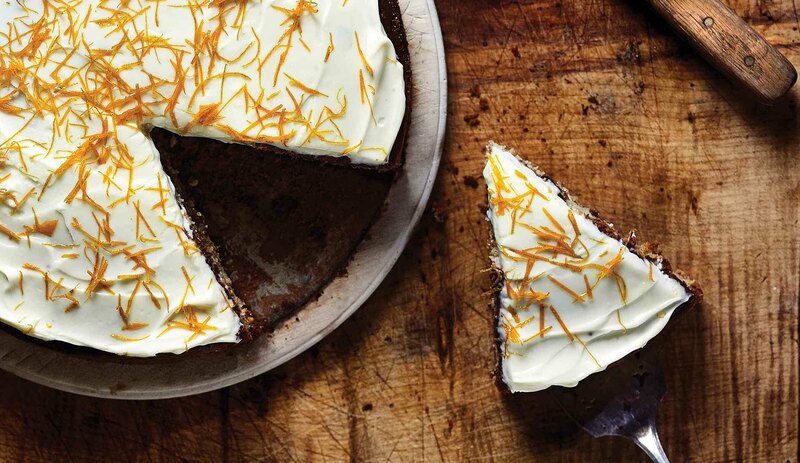 Bowel Cancer UK and Sharpham Park have joined forces to help raise awareness and save lives from bowel cancer with The Great British Spelt Recipe collection. Not only is spelt delicious, but it is naturally high in fibre and research has shown that a healthy, high fibre diet can reduce the risk of developing bowel cancer. Together, Bowel Cancer UK and Sharpham Park aim to spread this important message. Deborah Alsina, CEO, Bowel Cancer UK says: "We are delighted to be partnering with Sharpham Park, the British Spelt manufacturer which is a high fibre wholegrain. Eating whole grains and fibre is an important component of a bowel healthy diet. Working together, we plan to raise awareness of how a balanced diet containing lots of whole grains and fibre plus regular exercise can help people stack their odds against bowel cancer. " There are lots of ways to help reduce your risk of bowel cancer by making simple changes to both diet and lifestyle. British Medical Journal research shows that an increase in fibre intake, particularly cereal fibre and whole grains can help to prevent bowel cancer. Adding three servings (90g) per day of whole grains into the diet is associated with about a 20% reduction in risk of bowel cancer. Over 41,000 people are diagnosed with bowel cancer every year in the UK and this number is increasing. Bowel Cancer is the UK's second biggest cancer killer with over 16,000 people dying every year - that's someone every 30 minutes. However bowel cancer is preventable, treatable and curable. 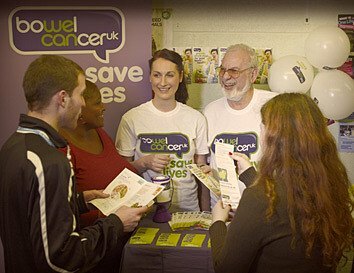 Bowel Cancer UK aims to save lives and improve the quality of life for all those affected by bowel cancer. We raise awareness of bowel cancer, campaign for best treatment and care, and provide practical support and advice. We rely on donations from the public to continue our life saving work, so do please support if you can by DONATING HERE. We want to stop people dying needlessly from bowel cancer and with your help we can.